I love being healthy. I love saving money. As a healthcare provider, I can’t count how many times people have told me that they would eat healthier if it were easier or less expensive! Well, friends, that day has come! 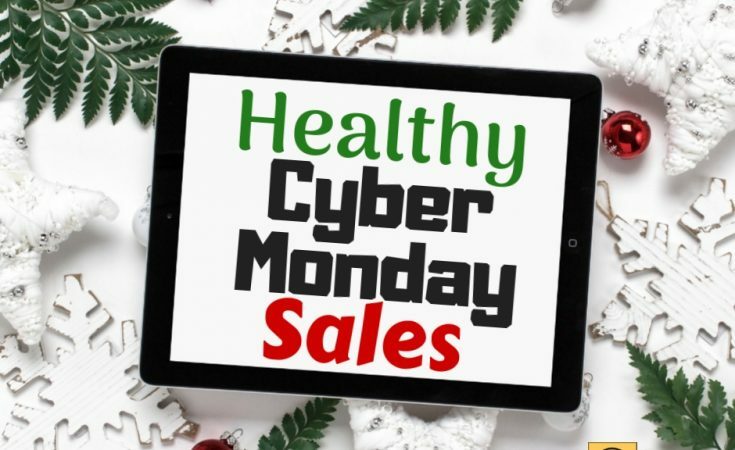 So, here’s a TON of ah-mazing Cyber Monday deals to keep your body healthy that your budget will love!!! ButcherBox is doing an amazing deal for new customers–The Ultimate Steak Sampler is FREE with your first order! Today, all new users will receive 2 Ribeyes, 2 NY Strips, and 2 Filet Mignons in their box purchase – a $70 value all for FREE. ButcherBox is my new favorite way to buy antibiotic free, grass fed beef, pork, and chicken! It’s cheaper than I can get it in the local stores, and it comes right to my door! ✦ButcherBox Steaks are 100% grass-fed and grass-finished and raised free from antibiotics and hormones. ✦Filet Mignons (2x6oz) are one of the most tender, well-known, and expensive steaks. ✦Ribeye Steaks (2x10oz) are often called the Crown Jewel of the Steakhouse—they’re so tender you can cut them with a fork. ✦NY Strips (2x10oz) are a steakhouse favorite with good marbling, a strong flavor and great texture. Sign up for ButcherBox and use the code AP10 to get $25 off your first box and FREE nitrate-free bacon to go along with your free steaks!! 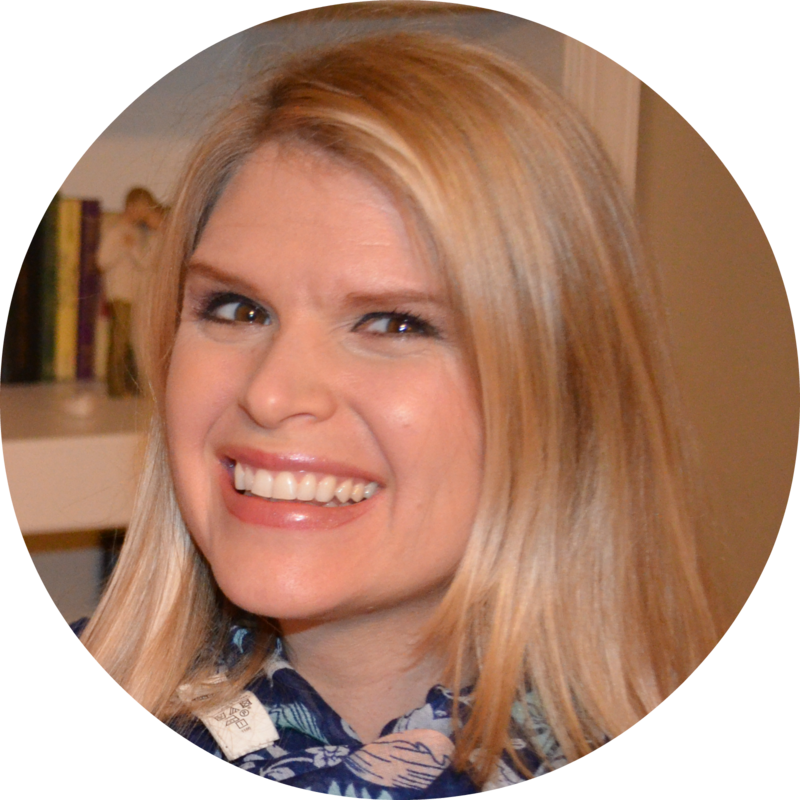 I absolutely love the Trim Healthy Mama diet plan, but I used to struggle with sticking to the plan. I would do great for a week or two and then fail miserably! Sound familiar? You’ve got great intentions but keep falling off the wagon! This little tool helped me to stick to my diet and exercise goals when nothing else did! This easy-to-use planner will help you to get on plan and stay on plan by tracking what and when you eat! It’s set up with THM in mind, but also works well with other diets. And today ONLY you can get yours for 50% off with code HALFOFF!!! Win the holiday season and easily stick to your eating plan this year! Living Well Spending Less makes my favorite planners, and their FREE holiday one is absolutely adorable! Download and print yours today HERE! LWSL also has some fantastic deals on their gorgeous planners. I got the special edition floral one this year and loving it! It helps keeps me motivated, on track, and keeps things from falling through the cracks with two little kiddos keeping me busy! Ever wondered if your thyroid is off? Or if food allergies are keeping you from losing that stubborn weight? Curious how well your metabolism is working? What if your adrenals are off and that’s why you’re tired all the time? As a holistic healthcare provider, these are the labs that I’m used to ordering in an office setting to help my patients find the source of their symptoms and finally get better. These labs are usually not covered by insurance and used to cost a ton out of pocket for my patients, but they can reveal key issues for people who don’t feel their best yet have normal labs at a conventional doctor’s office. EverlyWell offers at home, holistic health lab testing at an incredibly cheap price! You do the labs at home, mail them to EverlyWell, their doctors interpret the results, and email the findings back to you. 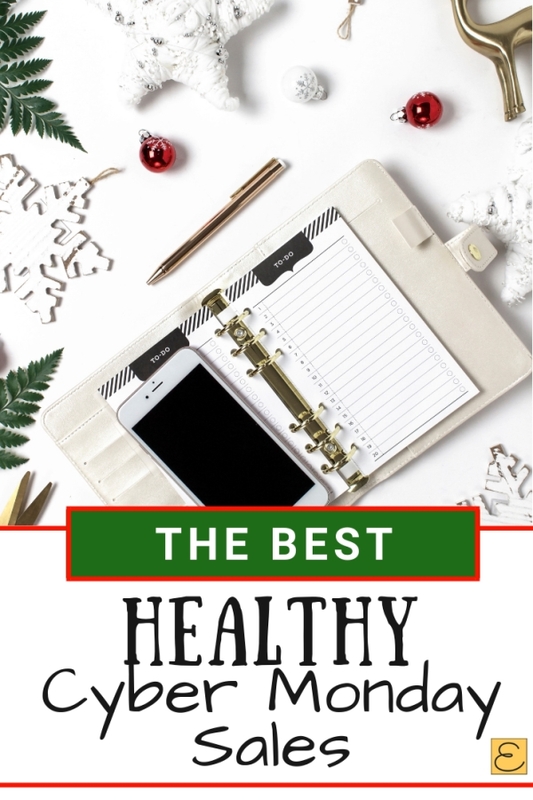 A new book is a great Christmas present for anyone on your list, and it’s a great time to snag some new healthy cookbooks! Start your book shopping on Amazon HERE. If you haven’t tried Amazon Prime yet, test drive it for FREE for 30 days here!! Your wallet will be glad you did! This sales category is my favorite!!! THM has helped me to lose all the baby weight while nursing my little one, get my husband in the best shape of his life while training for a marathon, and keeps my little ones growing strong! 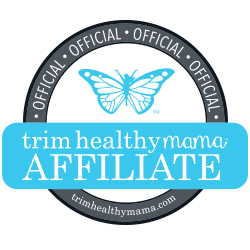 Trim Healthy Mama coupon codes are rare, so stock up on this sale while you can!! This is the biggest THM sale I’ve ever seen! Be sure to get what you want before things sell out! Collagen, baking blend, whey protein, cuffin mixes, peanut flour, mineral salt, gelatin, MCT oil, oat fiber, oolong tea, sunflower lecithin, nutritional yeast, noodles, rice, psyllium flakes, chocolate, sweeteners, baking blend. The Workins exercise dvds and individuals components (prefect if you already have exercise equipment at home), THM tote bags, THM shirts, doonk scoops, butterfly necklace, recipe tin, recipe cards, measuring spoons, THM sippers, jarjig, trimmaccino mug, troodle, logo stickers, window decals. Rose and baobab cream, orange silk cream, lavender and chamomile cream, coconut cream, extra mild cream, ultimate relief cream, bountiful balm, coconut lotion, spearmint lotion, orange silk lotion, aromatherapy sprays, all lip balms, the spunj, the skinfood collection, the SOS collection. The original THM book (best price I’ve ever seen! ), 100 Days of Inspiration devotional, THM cookbook, THM plan book, THT cookbook. THM coaching certificiation program (help others find their trim! ), 3 month membership (just $3.33/month), Christmas cd. Happy Cyber Savings, my friends! Save on Groceries and Online Shopping- I’ve been using Ibotta to save money on these on all kinds of healthy items, including ice cream! Ibotta is a completely FREE app that gives you cash back on grocery items and online shopping, and you can even use it alongside other coupons and sales! Get $10 for checking it out HERE! Get Healthy Foods for Less- Thrive Market is like the online Costco for healthy groceries, but you don’t need an annual membership or anything. We love saving money with wholesale prices on healthy groceries and products that get sent right to our home! Get an extra 25% OFF your first order when you sign up at Thrive Market HERE!